Brook Hill Village located at East Street South in Suffield, Connecticut is a two phase project being developed on a parcel of land totaling 29.72 acres. 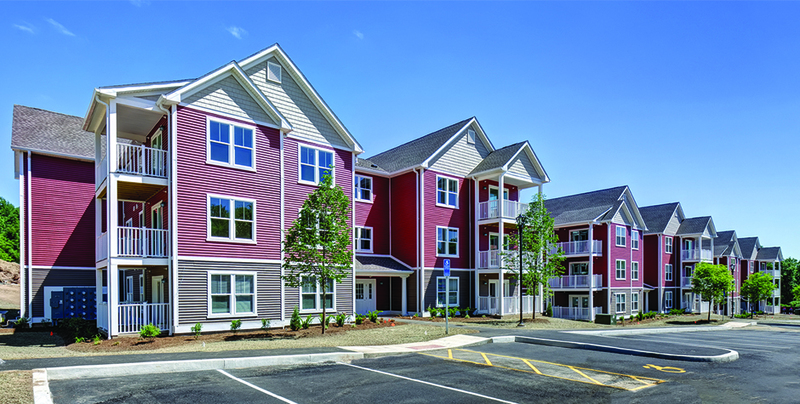 When complete, Brook Hill Village will consist of 84 multi-family rental apartments and a resident clubhouse. Located close to the Stony Brook River, Brook Hill Village offers a perfect setting for residents to engage in outdoor recreation and community activities. 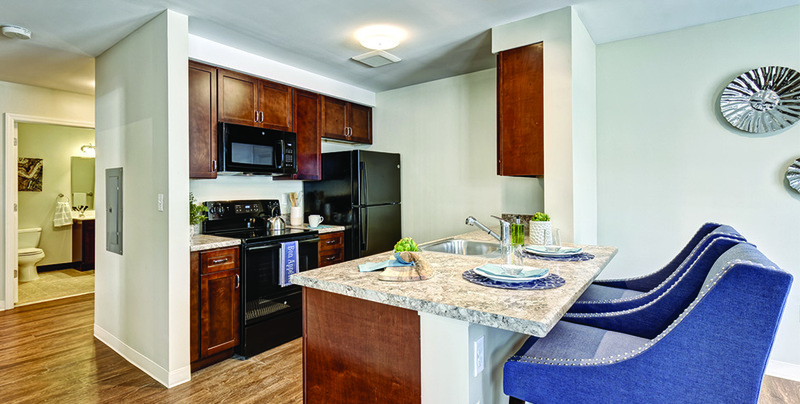 Units will have balconies or patios, spacious kitchens with energy-star related appliances, and laundry facilities located within each building. Many amenities can be found within a short drive of the Village, including several grocery stores, retail shops, banks, and pharmacies. Construction on phase one began in the summer of 2017 and is expected to take about a year to complete. 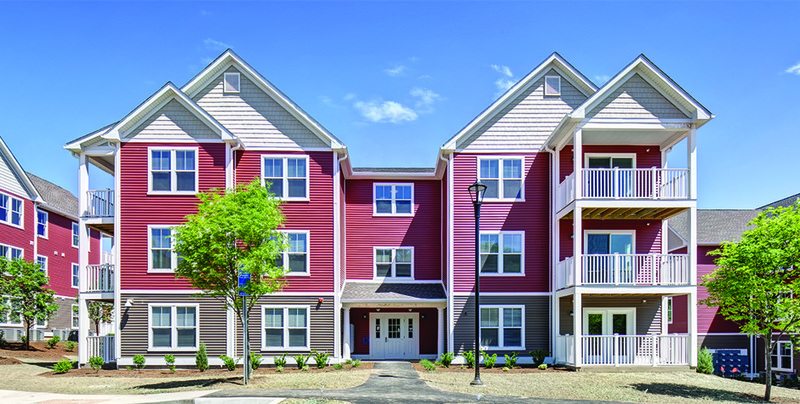 First residents moved into the community in the summer of 2018. Total costs associated with the construction of this project are around $11 million.